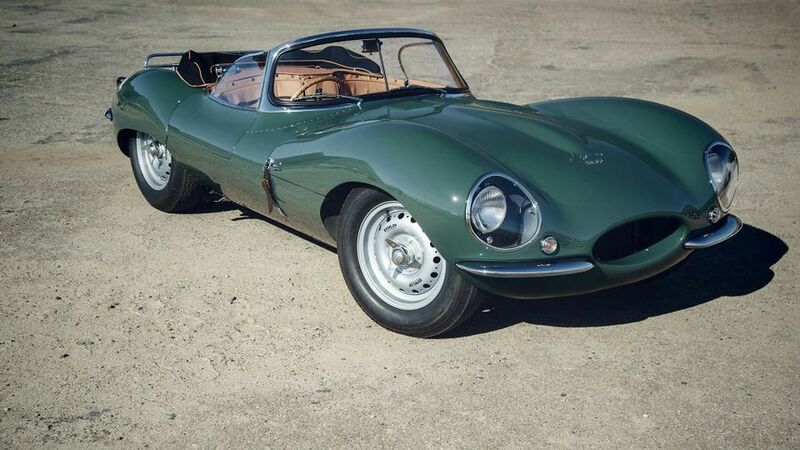 The Jaguar XKSS is probably one of the most famous cars on the planet. With owners including Steve McQueen, it was considered by many to be the original supercar when it first went on sale in 1956. This was a genuine racing car for the road, primarily because it was based on the Jaguar D-Type, a car that dominated the motor racing headlines like Team Mercedes-AMG do in Formula One today. 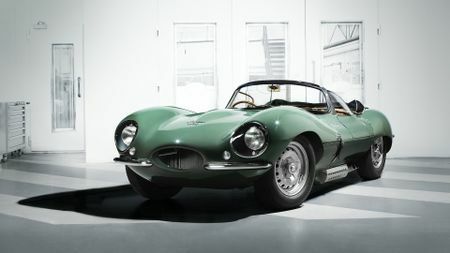 It won the Le Mans 24 Hours endurance race in 1955, 1956 and 1957, but following Jaguar’s withdrawal from factory-backed motorsports, the company was keen to utilise the remaining engines and chassis. And so the road-going XKSS was born, limited to just 25 units. Unfortunately, on the 12th February 1957, a fire broke out at Jaguar’s Browns Lane factory in Coventry, destroying nine of the 25 cars and ceasing production. Until now. 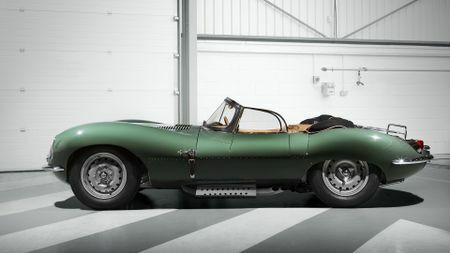 A staggering 60 years later, and thanks to the dedication of the newly-formed Jaguar Classic division, the remaining nine cars will now emerge from the ashes using period chassis numbers from the original XKSS chassis log. A prototype XKSS, codenamed ‘car number 0’, was recently unveiled at the Peterson Museum in Los Angeles, to show the world’s media as well as the nine incredibly lucky owners a sign of things to come. Speaking to Kev Riches, Jaguar Classic engineering manager, more than 10,000 hours of labour and love have gone into this car. “We are committed to making the ‘new original’ version absolutely faithful to the period car in every way,” he said. When this comes from a man who is described by his peers as ‘a walking Jaguar encyclopedia’, you know the project is in good hands. 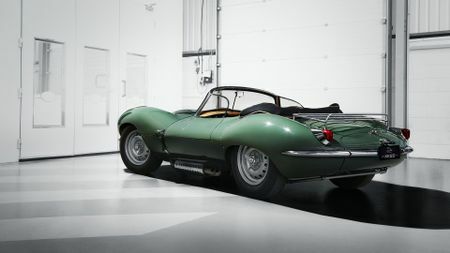 Everything you see on this new Jaguar XKSS, from the Sherwood Green paint, to the hand-wheeled magnesium alloy body, the re-cast cylinder heads used to create the 3.4-litre straight six engine, the Dunlop disc brakes, even the number of rivets used on the body – it’s precisely as it would have been in 1957. 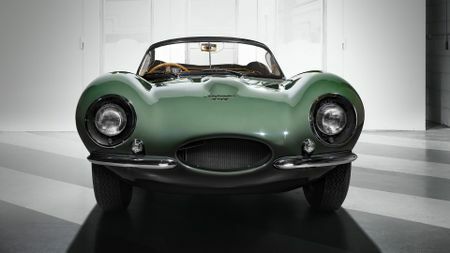 With the McQueen XKSS insured by the Peterson Museum for £30m, it makes the new car’s £1.2m asking price a bit of a steal. The first customer deliveries are expected to start in early 2017.